These last few weeks I feel like I've been seriously failing at being zero waste. I’m a freelance sports photographer and my work often takes me abroad, which is amazing, but makes being zero waste very hard. This is mostly due to the language barrier – try asking for a drink without a straw in Japanese, it's not easy! When leaving Japan on my recent trip, it was disheartening when I was running late to the airport with no plane snacks, while the only ones in the shop were in packaging. Sometimes, it really gets me down because I try so hard to be zero waste every day, but some days I have to compromise in order to survive. 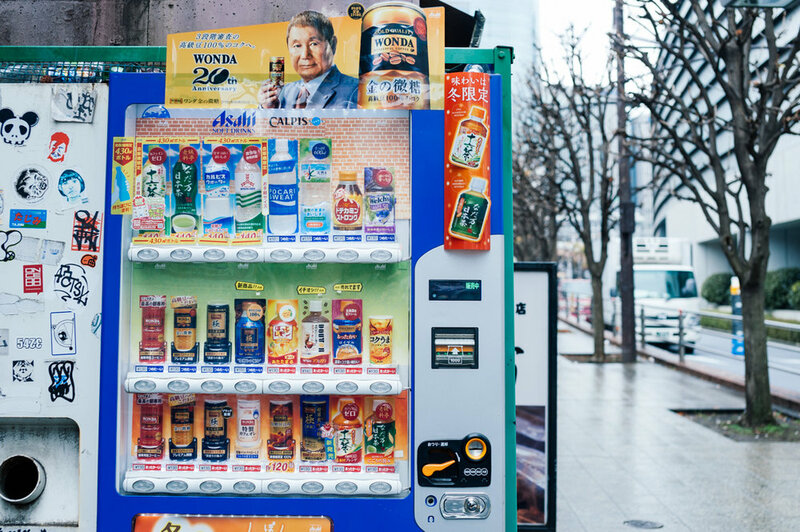 Vending machines in Tokyo that are literally everywhere! 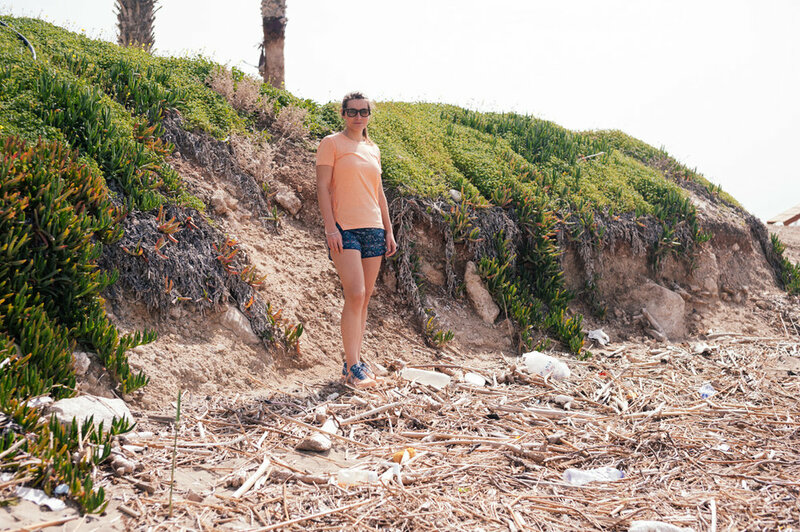 I was having a big old ponder about zero waste fails when travelling back from my most recent trip to Cyprus. I've decided: All I can do is the best I can. 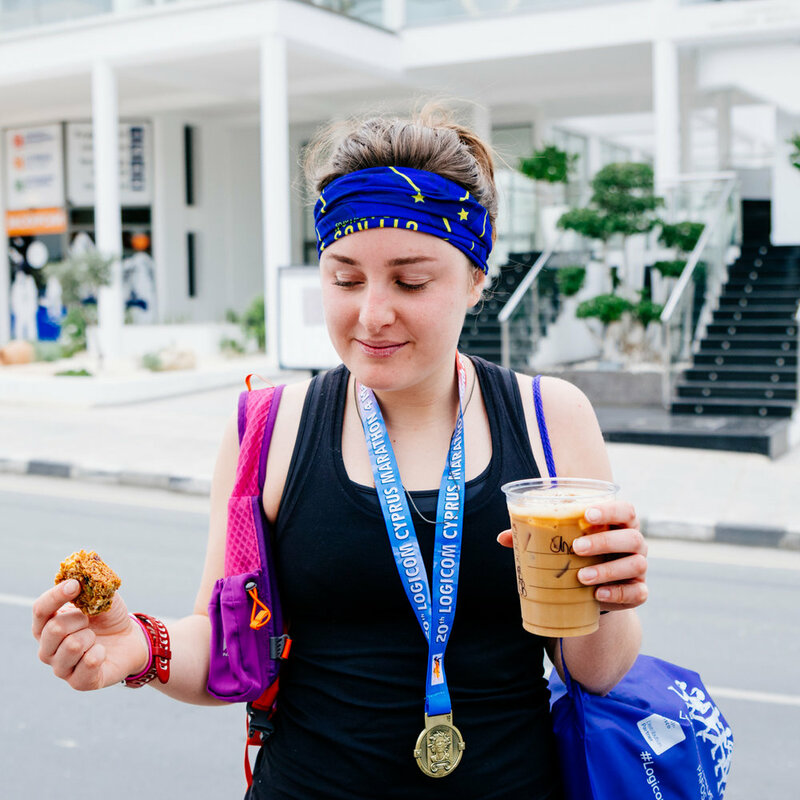 For example, when my client and I had finished running and photographing a 10k we were very hungry and thirsty, but the only place we could find that was close was Starbucks. Normally this would be fine because I’d have my coffee cup with me but having just ran the race I didn’t. So, in order to have a drink, I had to use one of their plastic cups. I was really conscious of the waste, so I asked for it without a lid and straw to try and lower the impact. It made me feel better but still left me with the guilt that only 8% of plastics can be recycled. Soon, I hope to get to a place of acceptance that I can’t change the worlds plastic situation by myself, but I’m going to try as hard as I damn can to change my own footprint. I guess what I’m trying to say is that no one is perfect and no one, especially in this society, can be 100% zero waste at any time. We all need bus tickets, recipes for tax purposes and the occasional emergency snack. Please don't fret or be put off living a zero waste lifestyle just because you can’t do it all the time, just try your best and that's all anyone can ask for.